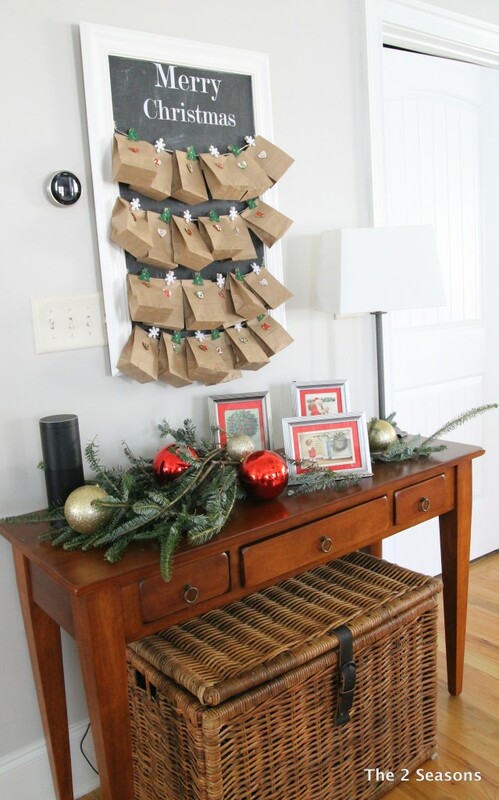 This simple DIY advent calendar can be made in minutes. If you have little ones and you plan to make an advent calendar, then you just might like the one we showed you last November. In case you missed it, that’s our revisit for this month. This calendar is simple, inexpensive to make, and really cute. Little Miss loved it last year so much that I am putting it on repeat for this year. Does that make it a tradition? Enjoy the revisit. 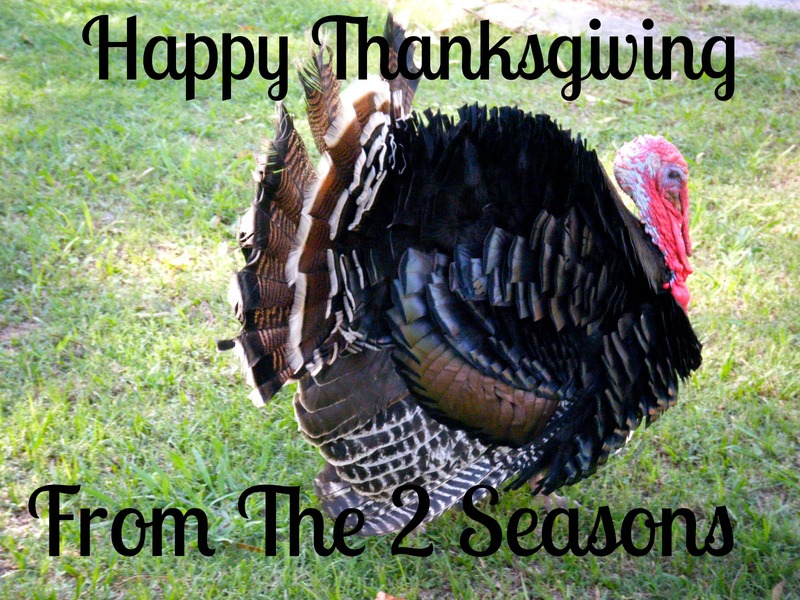 Happy December, everyone! I am so excited for this month! I am so thankful that Little Miss is home with us this year to celebrate Christmas, and she is loving all the sparkle and lights that I am putting up around the house. We are coming up with some of our own traditions, and one that I wanted to start off with is an Advent calendar. Little Miss isn’t the biggest fan of chocolate, so I didn’t want to buy a pre-made Advent calendar with chocolate behind every door. I thought I would DIY something fun. 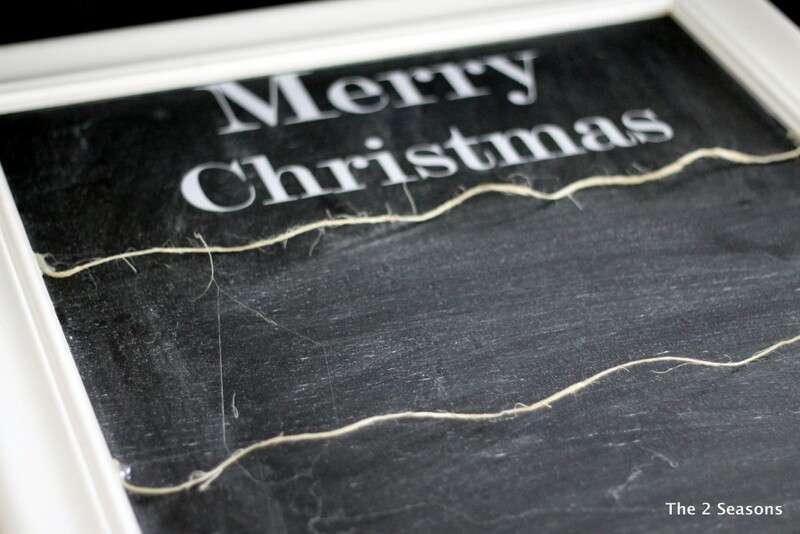 I started out with a DIY chalkboard that I made a few years ago. It was hanging by our side door but was removed when Yankee started building our new mudroom. (Details on that soon). I thought it would be the perfect base for the Advent calendar since I no longer had a place for it. First thing I did was pull out my Silhouette Cameo and cut out the words Merry Christmas in vinyl. Do any of you have a Silhouette Cameo? I received it as a Christmas gift a few years ago. I loved it and then had some issues and put it away due to frustration. Well, I pulled it back out and got it fixed. The problem was minor, and now I am LOVING it and everything I can do with that little machine. After I added the vinyl, I stretched some twine and made four rows on the board. I used a glue gun to hold down the twine. Those rows of twine would be the base. When the base was ready, I needed to prepare something for each day. Mom brought these cute little numbered hearts home from Europe, and each one had a colorful number on it. There were 29 of them. They were the perfect color and size. 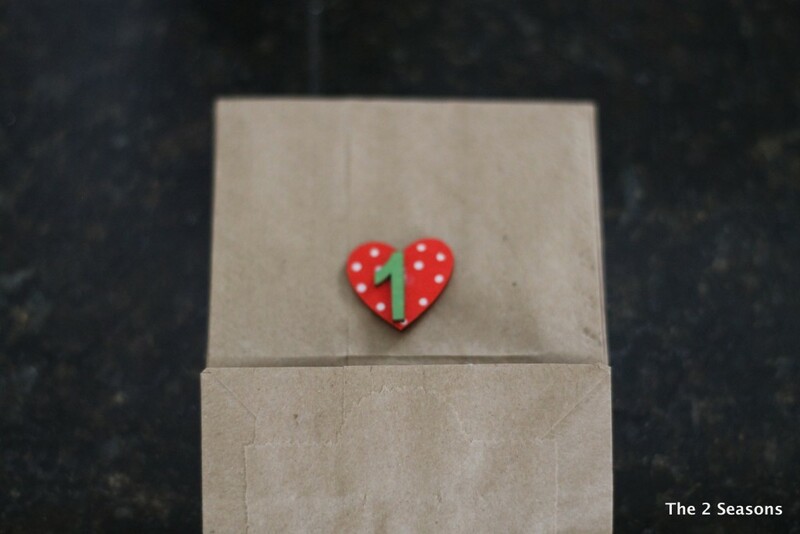 I ordered these little brown paper bags on Amazon, and I glued the heart numbers onto the bag. 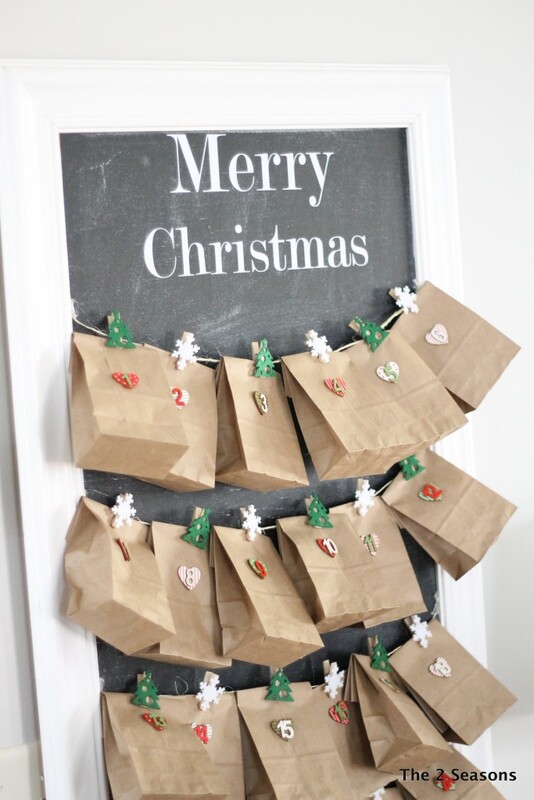 I wanted something cute to hang the bags onto the twine, and I found these adorable mini clothespins at the Dollar Tree and bought a pack of trees and snowflakes. I took down a print that was hanging in this space and hung the Advent calendar up so that Little Miss can see it. We can open a numbered bag each morning. I filled the bags with little treats or printed out an activity to do for the day. You can see how Yankee loves technology in our house with The Nest thermostat and our Amazon Echo which I LOVE. Each would be an excellent gift idea, by the way. 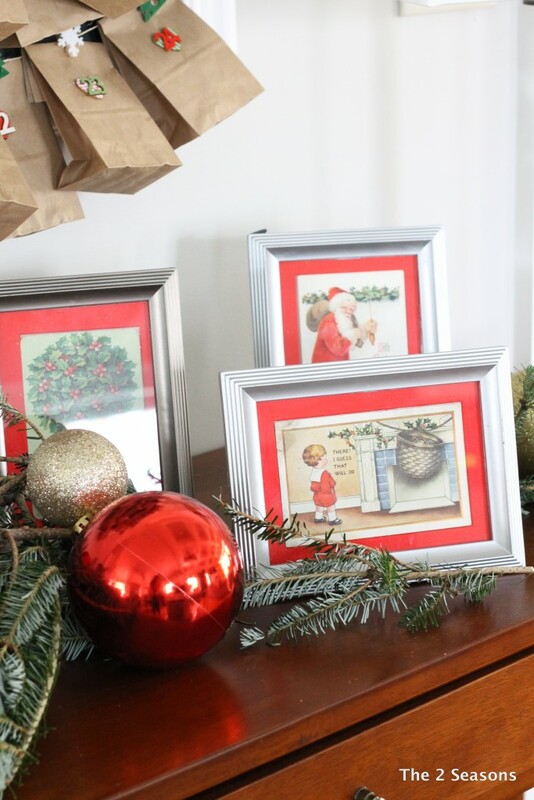 I added some branches that were cut from our tree and vintage Christmas postcards. It adds a little festive touch to the area. So there you go…. our own DIY Advent Calendar. 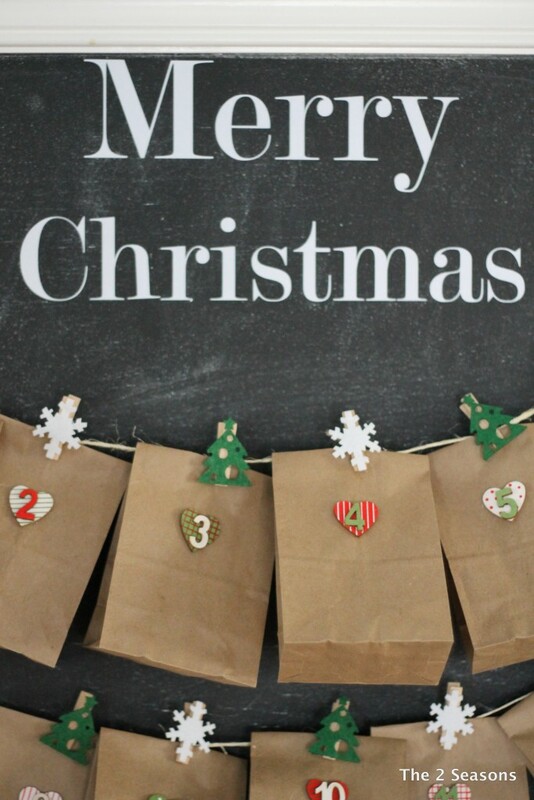 This was so easy to make and you could pick up most of these things at a craft store and make to use this year.